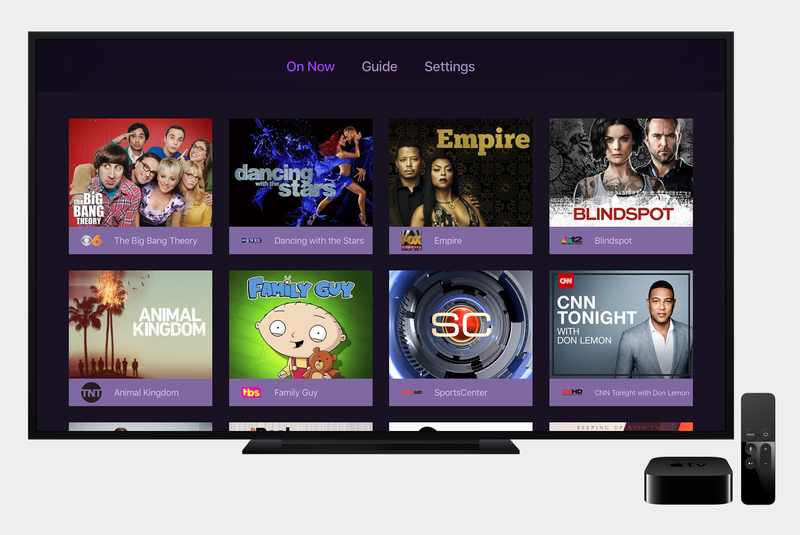 After a long year of going from a simple "what if this could work" type app, to something that we've all enjoyed using as our main source of TV, today Channels goes to 2.0. The biggest change is that it FINALLY has a grid guide. 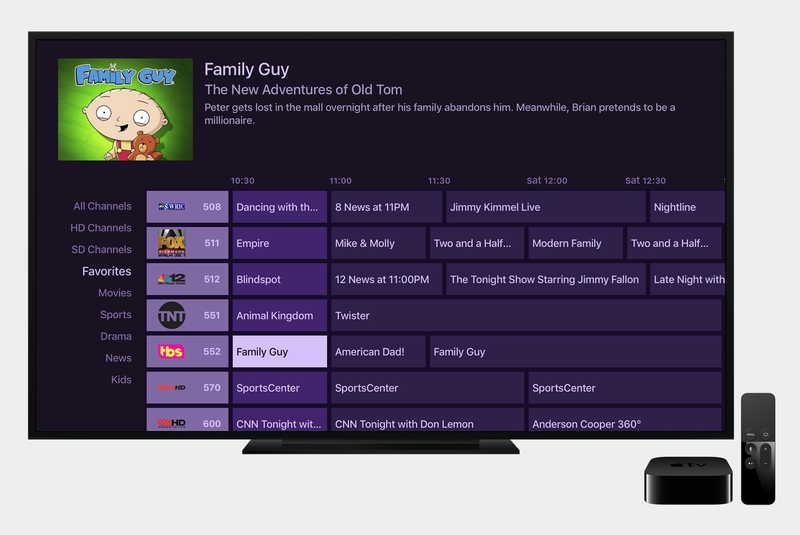 We really hope that this helps Channels make your Apple TV be even more of a set top box replacement. Along with the grid guide, we put a fresh coat of paint on it. We hope you like it! Thanks so much for all of you in the community that have suggested features, helped with beta testing, or just told your friends about Channels. You're literally the best.